Condition of records and their covers is very important. 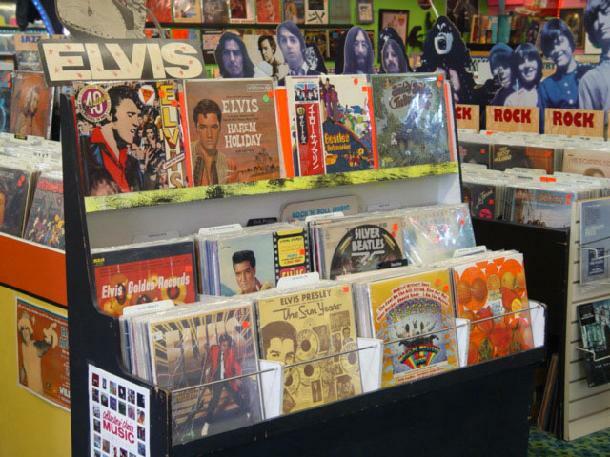 We do not buy scratched, warped, moldy, or otherwise damaged records. Cover condition is highly important as well. We also buy CD's and DVD's, and again, condition is most important. Please don't hesitate to call us at 407.896.1952 if you have any questions.